The classic Aussie children's story is still a must-have for parents. 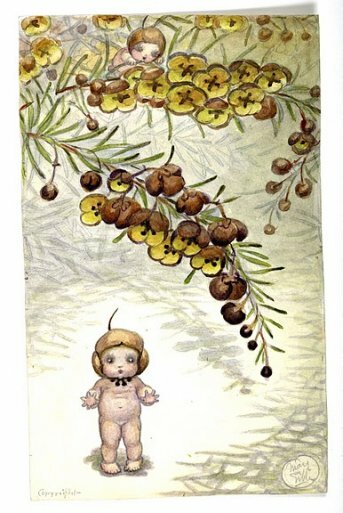 May Gibbs beloved Gumnut Babies have turned 100. 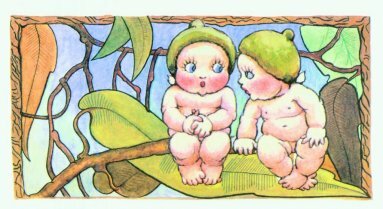 Australian bush fairies first came to life in December 1916, when author May Gibbs penned her first book, Gumnut Babies. The book has become a cherished part of our history, featuring the escapades of the Gumnuts as they attended the races, the ballet and dancing balls in the beautiful Aussie bush. Gibbs' exquisitely illustrated stories continue to delight children, parents and grandparents 100 years later. 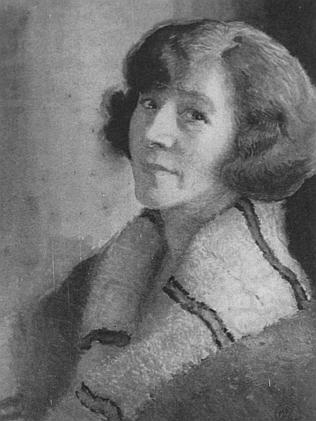 Gibbs was born in 1877 and was drawing and painting throughout her childhood. 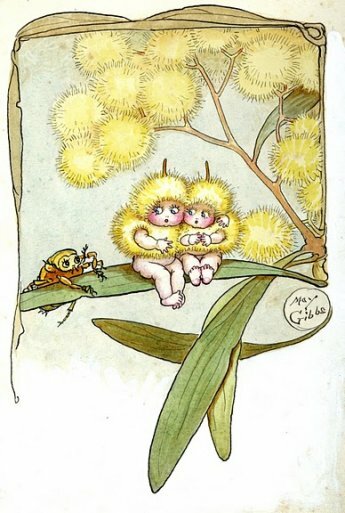 She studied at in WA and in the UK, before settling in Sydney where she wrote and illustrated Gumnut babies - following up with her equally-treasured book Snugglepot & Cuddlepie in 1918. When Gibbs died in 1969 she bequeathed 50 per cent of the copyright of all her works to Northcott and 50 per cent to Cerebral Palsy Alliance. Proceeds from the sale of May Gibbs products have supported thousands of Australian children with disabilities. Author Caro Webster is a life member of Friends of Nutcote and a former member of the Board. 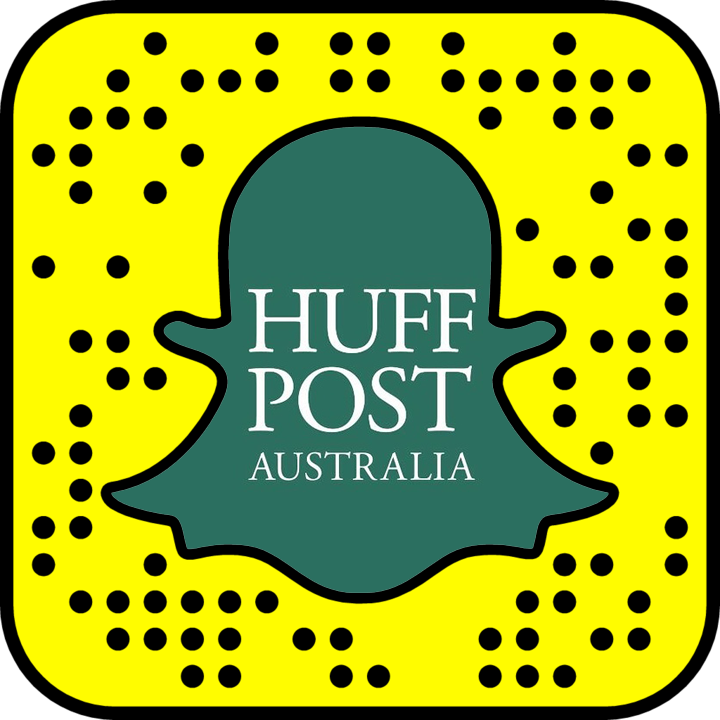 She told The Huffington Post Australia Gumnut Babies has been significant in teaching children about the wonders of the Aussie bush. "May Gibbs' brilliance lay in transforming the Australian bush -- that can sometimes seem a harsh place -- into a place of deep magic, full of sweet little creatures to whom children could readily relate. She made our bush a wondrous place and in so doing encouraged children to get outside, go exploring, spending time with mother nature and finding their place within it," Webster said. "In my latest book I write about how, if we mix the practical with the magical, we can enthrall children, fire up their beautiful imaginations and, in so doing, foster creativity and a love of our environment. May Gibbs stories and illustrations continues to do this in spades." 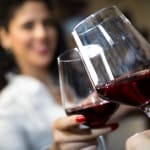 Webster told HuffPost Australia she still has her original boxed set of May Gibb's books, which she has read countless times with her children. 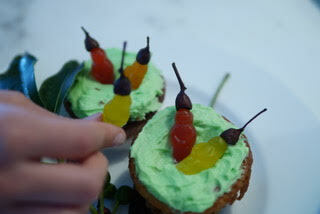 "Recently my 13 year old daughter made gumnut baby cupcakes! I now have young grandchildren and they too adore the stories of May's creatures. 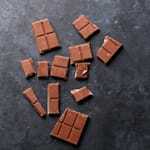 So I'd argue that the gumnut babies are definitely here to stay," Webster said. "I think most Australian children have dreamed of being a gumnut baby or Snugglepot & Cuddlepie, have been terrified of the big bad Banksia Man and Mr Lizard, and hoped that maybe one day they'll find their own little magical creature in the bush. I can't look at a flowering eucalyptus without thinking of May Gibbs," Webster said. 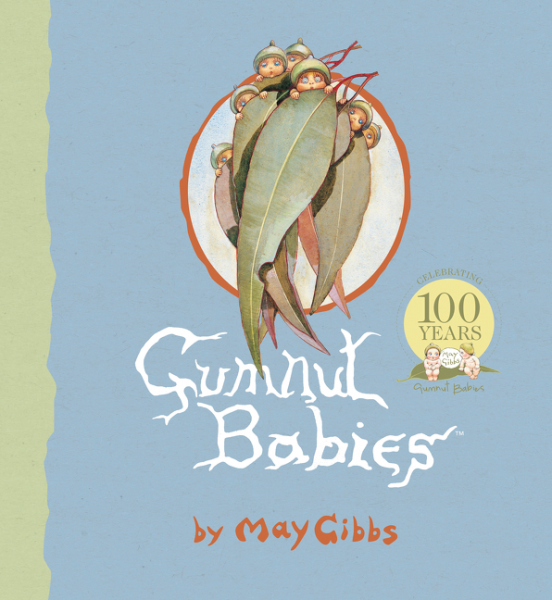 HarperCollins Children's Books, Australia has released a new centenary edition of Gumnut Babies, redesigned to showcase Gibbs' original illustrations. The book also includes a bonus biography on the much-loved author and Illustrator. 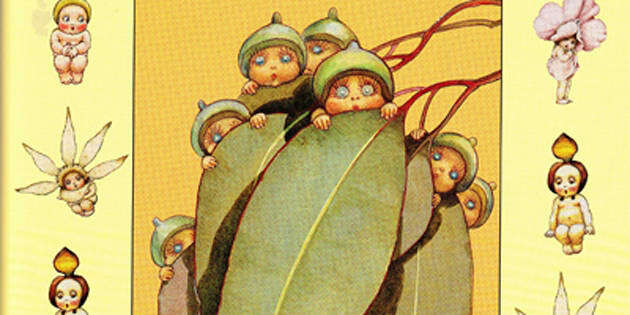 The 100th anniversary version of Gumnut Babies. Caro Webster believes Gumnut Babies will continue to play a part in the lives of future generations of Australian children. "Every child has an innate capacity to imagine and experience wonder simply by observing their local and greater environment. May's stories fosters that imagination and gives children "permission" to dream about what might be. After all, doesn't everyone believe in magic?" Webster said.